Even though the centers were a little less "creamy" in our dry climate, the amazing flavors of the filling added delicious contrast to the perfectly sweet 72% chocolates. Honestly, it would be hard to fault anything about these indulgent truffle bars, especially since they made the entire line dairy-free and vegan! 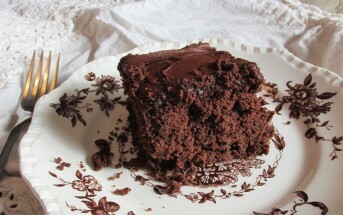 Did I say creme filled dark chocolate bars and vegan in the same title? Indeed I did. And we aren’t talking one little variety here. 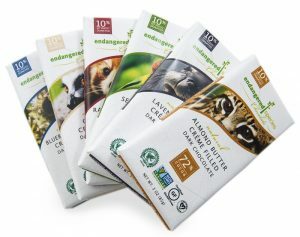 Endangered Species came out with a whole line of Creme-Filled Dark Chocolate Bars and every delicious bite is certified vegan and gluten-free! I found the creme filling in each to be more like a peppermint patty filling in texture – a little firmer and even a touch dry (we live in a very dry climate though) – than creamy or gooey, but still an amazing addition to their already delectable 72% chocolate. 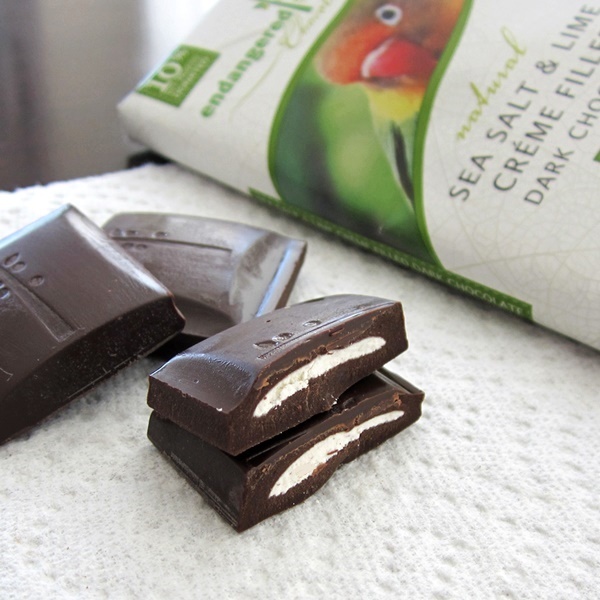 Sea Salt & Lime Creme Filled Dark Chocolate Bars – Not overpowering in the least bit, the lime added a lovely bright compliment to the perfectly sweet and subtly intense chocolate. The sea salt really tied the flavors together rather than standing out on its own. Almond Butter Creme Filled Dark Chocolate Bars – The reformulated version of this flavor is dramatically different from the original. Creamy and even a touch runny, they’ve taken a dramatic departure from the prior dry middle to make an almost Cadbury-style consistency. The flavor is also smoother and mellow (no prominent sea salt bites as before). Overall, it is good, pleasant, and offers that extra something special over an ordinary dairy-free dark chocolate bar at a good price point. Seriously impressed is all that I can say about these creme filled dark chocolate bars. Not only are they a nice indulgence, but Endangered Species has gone above and beyond with quality (see certifications below) and to make the entire selection dairy-free. I look forward to trialing the other flavors and give these two big thumbs up! 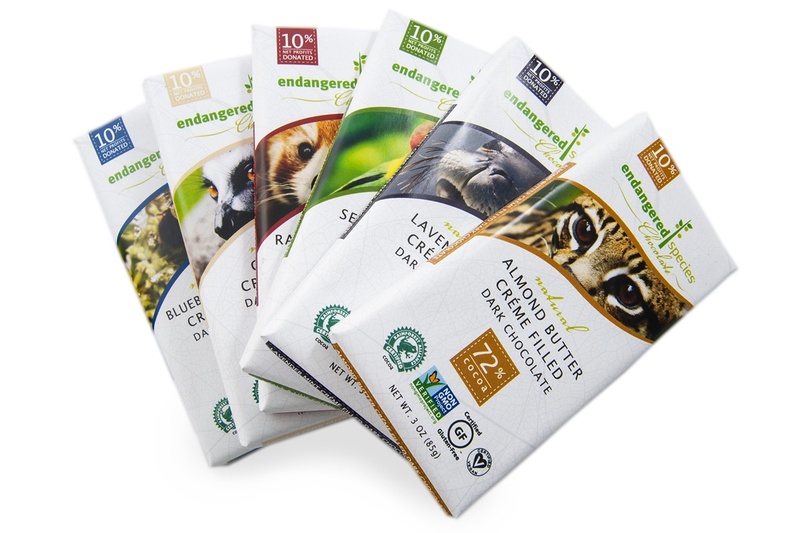 Certifications: Endangered Species Creme Filled Dark Chocolate Bars are certified vegan, gluten, and by the Rainforest Alliance (with certified sustainable palm oil). They are also Non-GMO verified and Kosher OU-D (dairy-free by ingredients, but made on shared equipment with their milk chocolate). Dietary Notes: By ingredients, these Creme Filled Dark Chocolate Bars are dairy-free / non-dairy, gluten-free, grain-free, peanut-free, vegan, and vegetarian. Nonetheless, check with the company on their manufacturing processes for all varieties if potential allergen cross-contamination is an issue for you. Processes and labeling are subject to change at any time for any company / product. For More Product Information: Visit the Endangered Species website at www.chocolatebar.com. What is the sugar content in them. 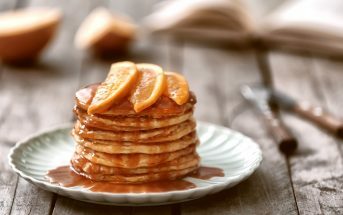 Cutting out dairy is a great for vegan but if your sugar is high it doesn’t help those of us that cannot have sugar and dairy. Things are either sugar free or dairy free but never both. Sugar is poison to our system yet we keep it in the food and say we are eating healthy because we are vegan. 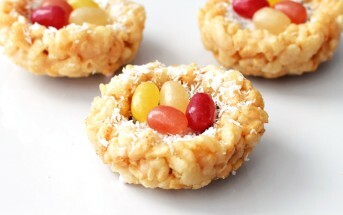 I tried one of these I picked up at WF and found the taste to not be too sweet and the filling while a bit on the thick side it did taste ok. I do wish they would use more Cocoa in their chocolate. I would buy these again, but I would not go out of my way over other bars. These are less expensive than other similar unfilled bars though, which makes them a decent value. Thanks for sharing your thoughts on these Ken!